The key part of this article says: "The EU has said the deal will focus on...standardiz[ing] technical regulations and certifications." Yay standardization! 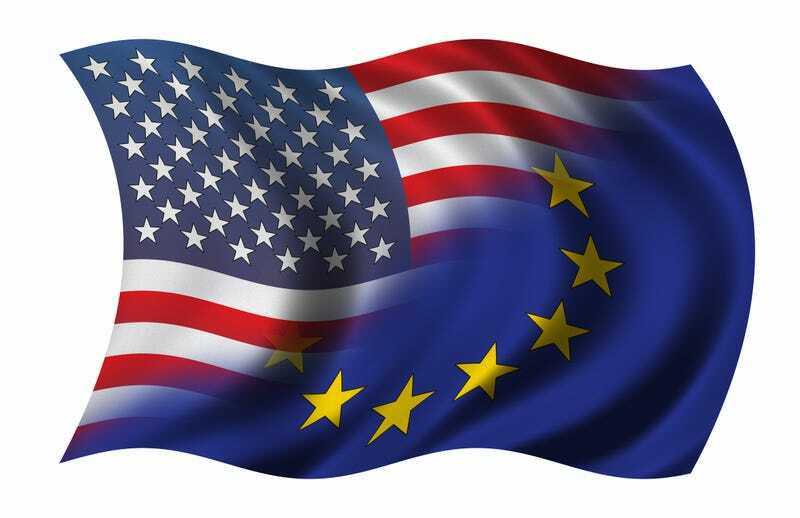 We could see US and European car safety and emissions standards converge to make it easier for European cars to be sold here, and American cars easier to sell in Europe.